The business has been rocked by the arrival of deep-pocketed digital players such as Amazon, Apple and especially Netflix that threaten to transform not only the cozy old relationships of buyers and sellers but even the way viewers consume (and pay for) product. Historic studios that once represented the pinnacle of the culture business are being swallowed by vast corporations that think nothing of merging these long-discrete entities together. 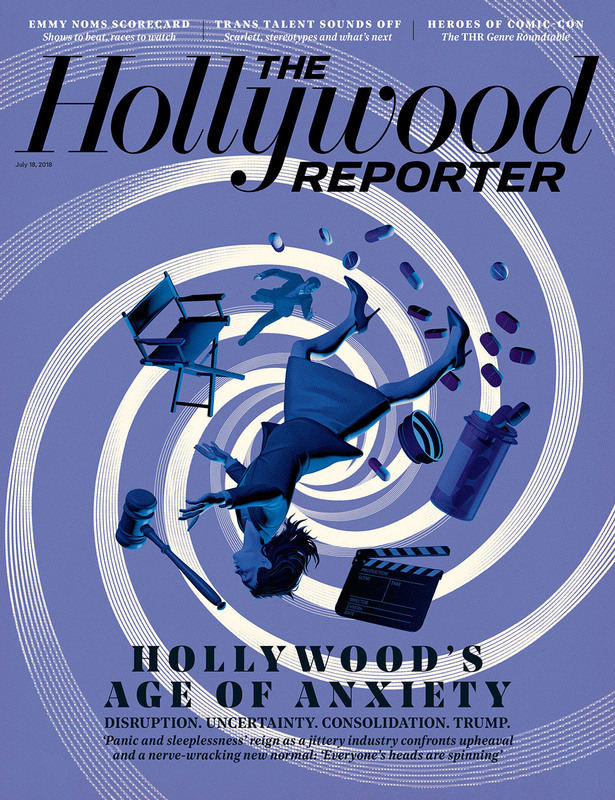 Movie companies that previously jostled for equality at the box office are living in the shadow of a modern-day Goliath, Disney, and all of them are battling a shrinking North American marketplace that has been dwarfed by international territories. Meanwhile, cord-cutting is accelerating and Netflix, which plans to spend $8 billion on content this year, is sounding a death-knell for the traditional “bundles” of channels that make up the TV business (while Netflix missed its growth target for the recent quarter, it still added 5.2 million users, bringing total membership to 130 million). See the trend chart after the break. And it’s not one-hour dramas. See what happened to newspapers? See what happened to magazines? That’s your future too, Hollywood. And there’s not a damn drug or therapy or other procedure that can help you.